We all know about the high cancer risk associated with fighting fires today. Structure fires contain many building materials that can expose firefighters to toxic substances which can decompose, resulting in the off-gassing of products that contain aldehydes, benzene, hydrocarbons, ketones, and more. They reform into many different compounds. 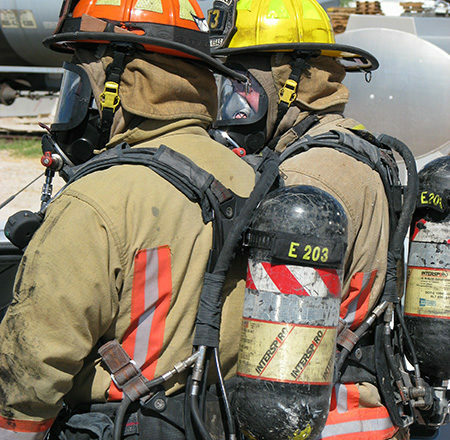 You can reduce firefighters’ exposure to cancer-causing substances by spraying turnout gear with FX Decon after every exposure to hazardous residues. 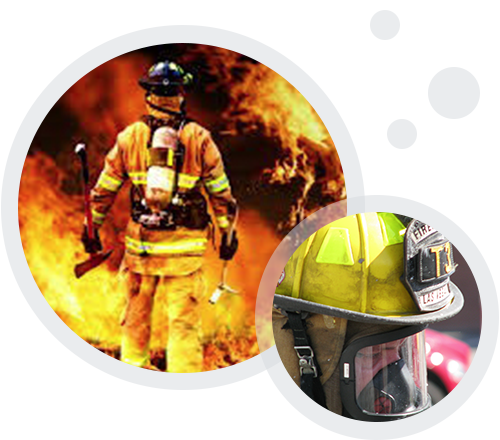 FX Decon’s chemical components vapor suppress and encapsulate dangerous chemicals like benzene, protecting firefighters from exposure.